Note To Reader: It is estimated it will take the average reader 2 minutes and 55 seconds to read this column if you do not dawdle too long over the photos. If you are an Evelyn Woods Reading Dynamics graduate your elapsed reading time should run about 1 minute 10 seconds. Start reading now: Westside Story may be coming to an end because of harsh winter weather conditions and the fact that while effectively a prisoner in my own home, I am beginning to run low on essential life-sustaining provisions. 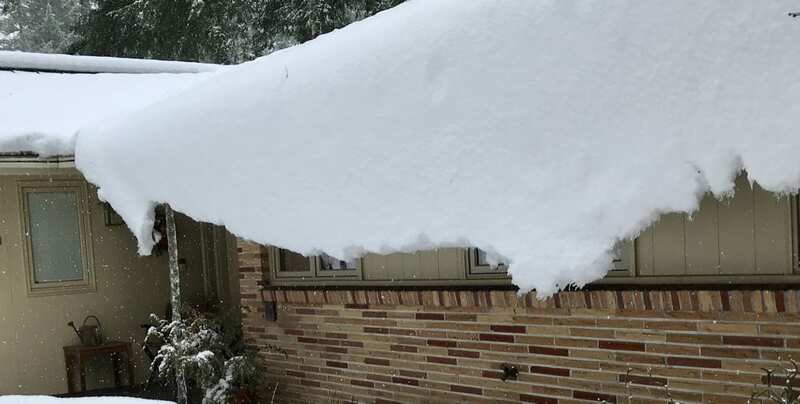 Photo 1: Ice and snow in the winter of 2019, devouring my house. The roof-top avalanche danger is too high for me to try escaping through the front door. The flowing sheet of ice blocks my escape through any of my windows. It is precisely a time like this when I wish I were Mormon with a well-stocked basement. My photo above clearly shows if our Lakewood winter keeps going the way it has these past few days, it is likely I will be frozen inside my house like being trapped inside it a gargantuan ice-ball. The ice and snow are starting to close us off from the outside world which when you think about current day politics, may not be such a bad thing. Adding to my plight is the fact I am beginning to run dangerously low on essential life-sustaining provisions. Yes, it will not be long before I am entirely out of my Happy Hour Manhattan cocktail ingredients. 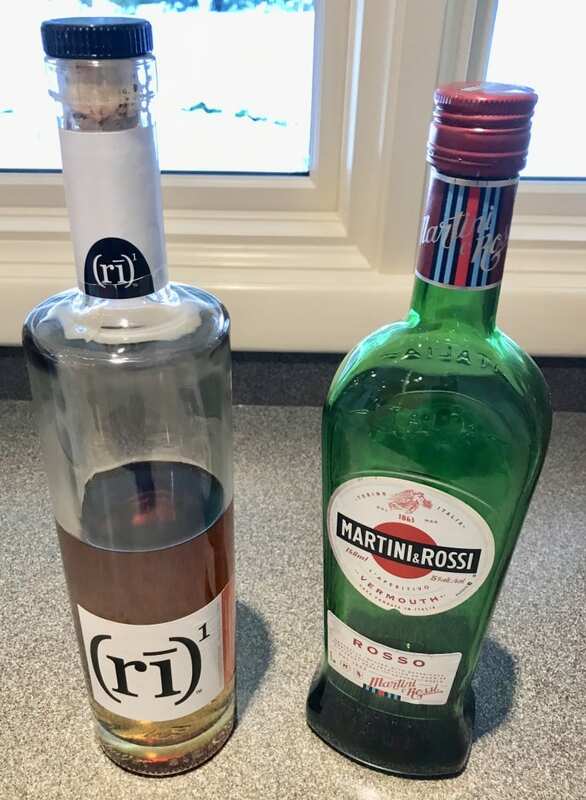 Photo 2: Bottle of (ri) and Italian Sweet Vermouth. Now that I think about it, my Mormon friends would be quick to point out that I would not find any bar stock in a Mormon basement. Ask anyone who knows me anywhere in the world, and they will tell you Joe Boyle is known far and wide as a guy who can make “to die for” hand-crafted Manhattans each with his unmistakable signature imported Italian black Luxardo cherry sunk gently to the bottom of a pre-frosted liquid filled Manhattan stem glass. Oooh, yaa! 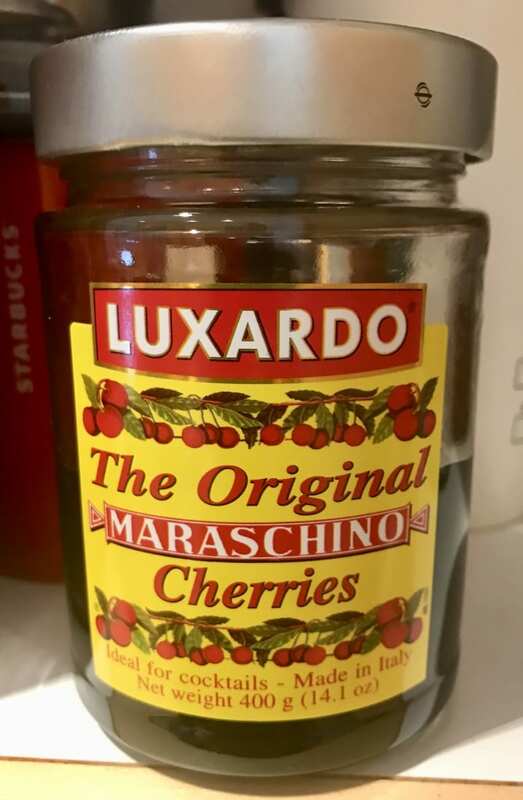 Photo 3: Imported Italian Luxardo Black Cherries. I keep listening for the thick bark of a dog approaching my residence in the hope someone reading my column will send over their Saint Bernard with a fresh bottle of Sweet Vermouth. What a lifesaver that would be. My favorite brand of rye brandishes a label which is a phonetic speller’s dream. As shown in Photo 2 above, Rye is spelled (ri) as it should be. I am friends with the right landscaper, so I am able to smuggle in a bottle of (ri) per week hidden under his grass clippings. If you have a Saint Bernard, show him a photo of my front door, so your hero dog knows he has arrived at the rescue site. Remember, Sweet Vermouth, not the traditional Saint Bernard Brandy. 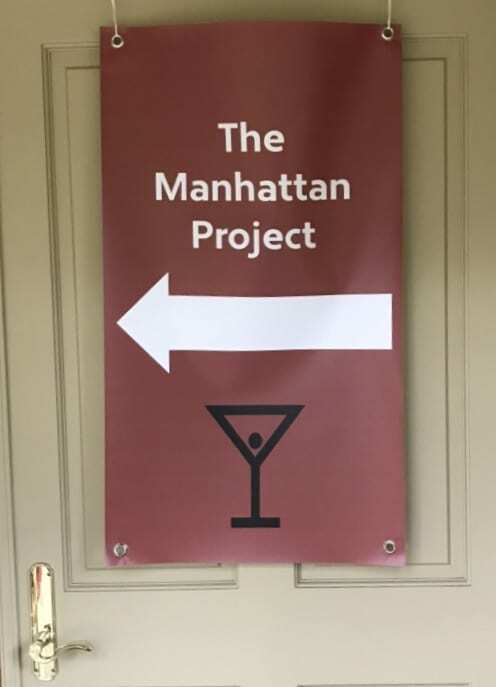 Photo 4: When the banner is hung for all to see, it is cocktail hour in the city and time for The Manhattan Project. The current day meaning of the terminology, The Manhattan Project, has changed from that of World War II, but it still ends with a big bang. 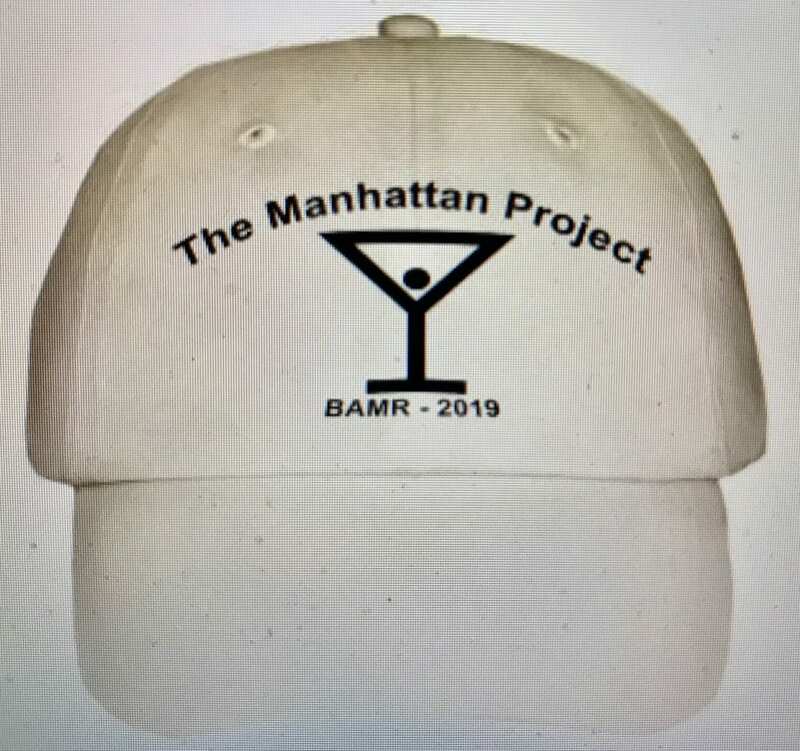 To make it easy to for the rescue Saint Bernard to recognize me as a man in a desperate, life-threatening plight, I will wear my The Manhattan Project hat which is obviously authentic in detail right down to the imported black Luxardo cherry. Photo 5: Official The Manhattan Project hat. It is human nature for people to look for someone to blame for their misfortunes, but who can I possibly blame for my Lakewood winter weather plight and a dwindling supply of Sweet Vermouth? I know; Lakewood City Council. City council spends their time working on problems such as the homeless, Waughhop Lake, and what we might term the “homefull’s” Rental Inspection Program. (Homefull is a brand new word meaning the opposite of the homeless. The Homefull are not homeless, and as you might surmise, they live in homes). You never hear our city council even discussing the plight of a Lakewood citizen running out of Sweet Vermouth. If our harsh weather continues much longer, the problem of Lakewood citizens running out of life-sustaining provisions could become widespread and grow to an epidemic level. Blaming Lakewood City Council is a solid move. After all, they get blamed for everything else. You’ve done it again. Focusing in on those little things that end up really mattering when times get dire. I left the Manhattan behind when I left where else but, Manhattan behind. But am now getting low on my Old Fashioned mix but still have plenty of Costco size bourbon so all is not lost even if I am. Sip slowly, make it last. You will survive. Thanks for another light moment. Cheers! My wife got stranded in California (but she was with a friend, so it was kind of an extended vacation). The day she left I realized it would be just me and the puppies for a week, so even though we had plenty of dog food and ice cream, I knew I’d need to stock up on the kind of comestibles that would normally never be seen in our cupboards. I stopped for gas, and while at the mini mart picked up some of the food necessities such as Spam, Frappuccinos, strawberry-flavored milk, caramel peanuts, Corn Nuts, milk, and Hostess fruit pies. A perfect letter as usual. I laughed out loud and wonder how your wife is doing. Bet she will beat you out the door when the slush allows. Not that I’m saying she might be tired of being shut in a house with you for days but, you never know. Also loved the comment from Chris! Joe…try to hold out until Spring, which you’ll know has arrived because the rain gets warmer.